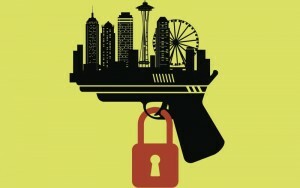 In an upbeat downtown office, Renee Hopkins, the executive director of the Alliance for Gun Responsibility, and her team of about 20 are doing for the people of Washington state what seems impossible in Washington, D.C., and many state capitals—passing real gun safety reforms. When we think of the insane, bloody gun culture Republicans lawmakers have created, a few words come to mind: obstruction; obfuscation; obstreperousness. It is easy to believe the situation is helpless. 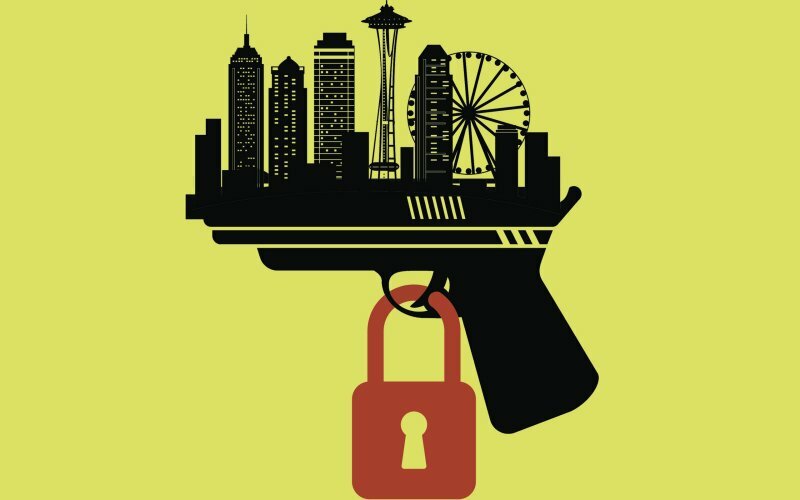 What the Alliance for Gun Responsibility and its allies are doing is nothing short of trailblazing the path that can free America from the hostage takers of bought-off legislatures and gun nuts with grudges. It’s a path that leads to a country where tragic, meaningless death and injury on a daily basis are no longer daily occurrences but a thing of the dark past. Read Schecter’s full article here.